Island Divers Previous Dive Trips!!! Find an example of our dive trips below – click the links and find out where your diving can take you! Join the Island Divers Dive Club and you also get two week advanced notice for any forthcoming trips and as they say – ”The Early Bird Catches the Worm!’ Don’t miss out on the great opportunities that await you and take full advantage of the other benefits the Island Divers Dive Club offers! We had 10-day adventure to the simply stunning Sangat Island in Coran Bay, the Philippines! This trip of a lifetime saw us venture to the Philippines in South East Asia. An area consisting of an archipelago of over 7000 islands, separated from the Asian mainland by the South China Sea. Click here to find out more information on the Philippines trip. A Red Sea Liveaboard is a dive trip of a lifetime and we have been arranging trips with varying itineries for many years. Offering everything a diver could dream of, the Red Sea Liveaboard trip is our number 1 dive destination. Diving from your own “floating hotel” is a fantastic experience, allowing you to escape from the norm and interact with beautiful marine life on a personal level. 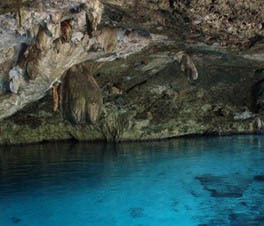 Based just outside Tulum, the area we travelled to is home to the best cavern and cave diving on the planet. There are hundreds of fantastic cave systems in the area. The caves were beautifully decorated, shallow and the temperature of the crystal clear water was 25 degrees centigrade! 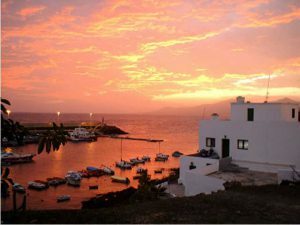 Our trips to Lanzarote are great fun in a glorious location and stunning accommodation on the beach which results in a fantastic holiday in the Canaries! The shore and boat dives included: reefs, wrecks and caverns all with a chance to dive with Angel sharks, Whales and the mysterious manta ray! 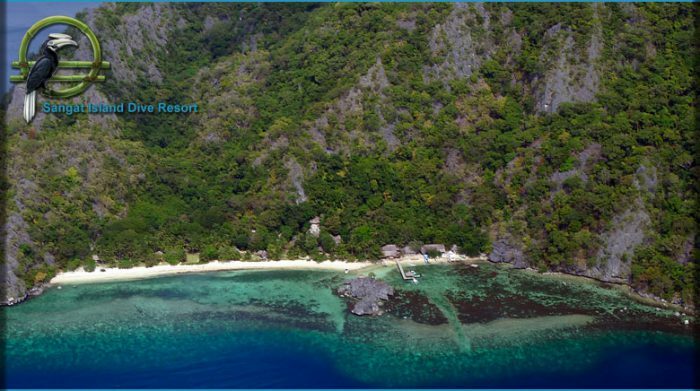 Most of the dive sites boast suitability for all levels of diver. 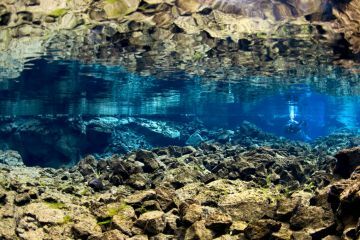 We went to the most popular dive and snorkel site in Iceland, Silfra! The site itself has been declared a world heritage site by UNESCO, both for its cultural & historical significance as well as natural & geological uniqueness. We also visited geothermal hot spring areas both underwater and on land. The volcanic landscape of the area is stunning where you will experience complete tranquility in the most beautiful surroundings! 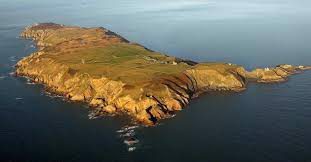 In its exposed location, Lundy is very much a fair weather destination, though there is usually some shelter to dive in on the eastern side of the island! Lundy was a fair old steam out from Ilfracombe (North Devon) but was so worth it to dive with the amazing seals that are around the Island! 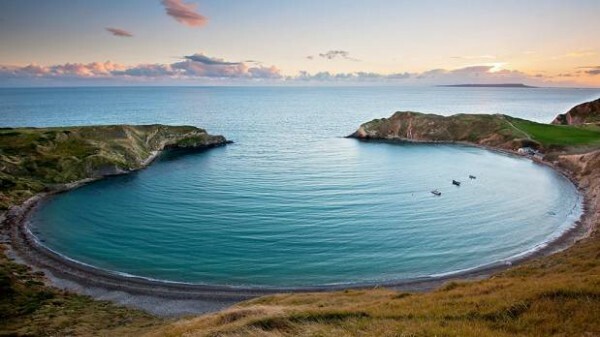 Dorset Riviera for a long weekend of fabulous diving in some of the best areas that England’s south coast has to offer! Based in the sunny seaside town of Weymouth, overlooking Portland with the Isle Of Wight somewhere out in the distance, we dive all that the area has to offer. Click here to find out more information on this wonderful Dorset Riviera trip and experience the beautiful aquatic world that is right here on our doorstep in the UK!